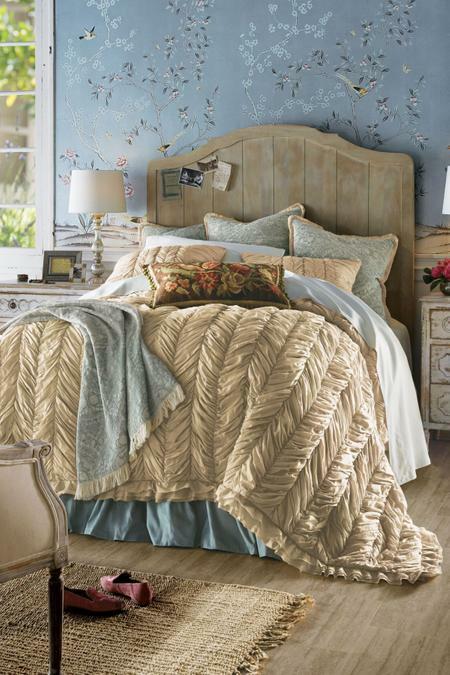 A celebration of sumptuous texture, our Annadel comforter is constructed in columns of dramatically ruched fabric. Sewn of airy cotton voile (more than 27 yards on the queen size! 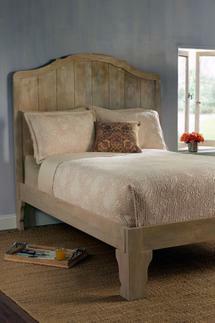 ), the soft, neutral hue is versatile and sophisticated. 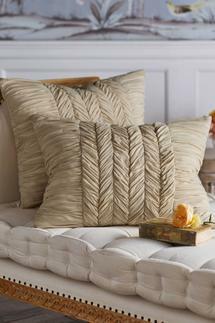 Bordered with a beautiful ruffle, lofty poly fill mimics down's insulating softness.